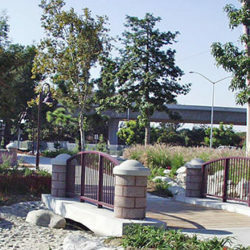 Before the concept of a Mountains to Sea Trail System, RJM Design Group assisted the City of Irvine in the planning and regional development of a connected trail system for the northern and southern open space area. 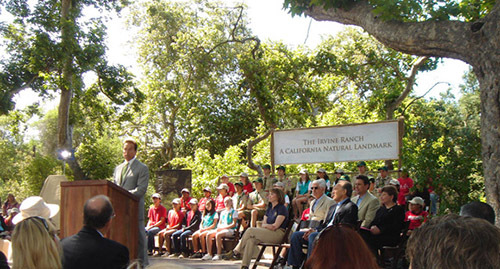 It is now called the Irvine Ranch Wilderness and Parks (formerly known as the Irvine Ranch Land Reserve) and has been marked as a “National Natural Landmark,” making it the first site in California to receive NNL designation since 1987. 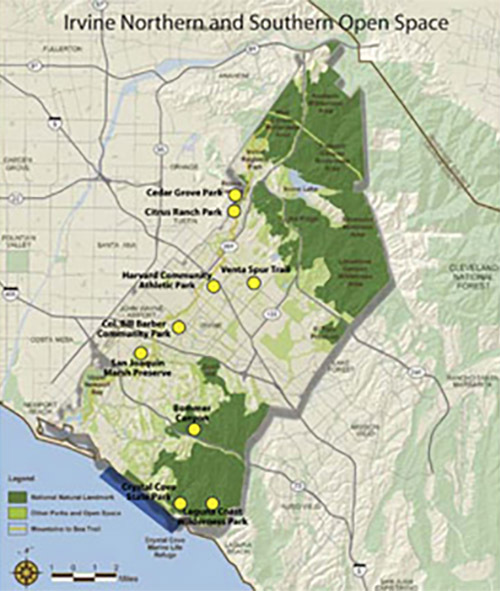 RJM Design Group has been involved with Master Planning for several areas located within this Open Space, including: Trail developement in Limestone and Fremont Canyons, San Joaquin Marsh and Wildlife Sanctuary, Crystal Cove State Park, Laguna Coast Wilderness Park, and Bommer Canyon. 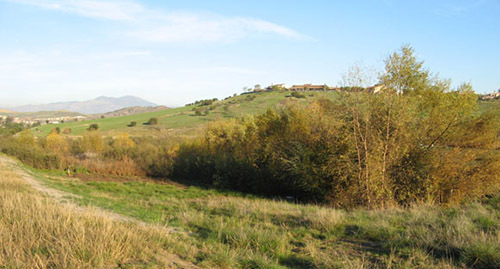 The Irvine Southern Open Space Reserve is an extremely valuable part of the City of Irvine open space. 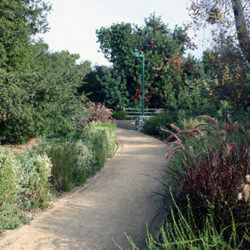 This is an integrated network of parks connected by a greenbelt trail system for cyclists, hikers, and equestrians. 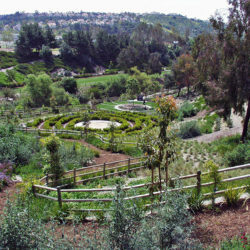 Citizen involvement, in the form of the Irvine Southern Open Space Conceptual Master Plan Committee, was an essential part of the planning process for the project. 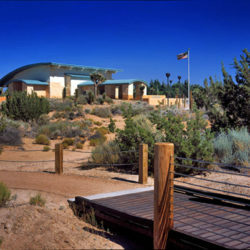 Through this process the committee consistently emphasized the key priorities for the Southern Open Space: preservation; access; and passive uses consistent with preservation such as trail use, interpretation, education, and picnicking.